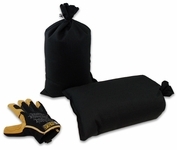 Pallet Pack Discount! 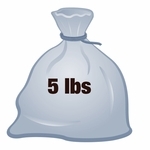 Save $3/Ea delivered when you buy 50 or more. 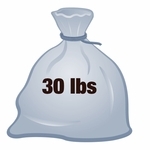 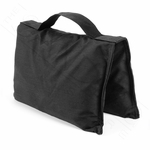 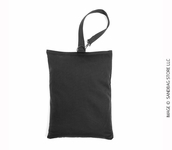 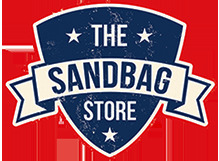 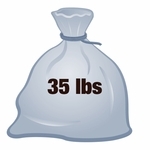 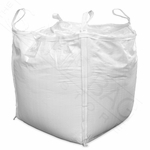 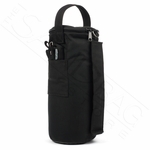 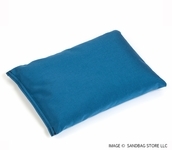 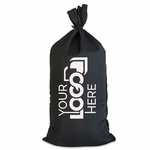 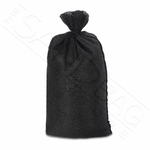 Shot Bags are our most affordable filled nylon sandbag. A simple rectangular bag filled to 10 lbs and sewn shut. 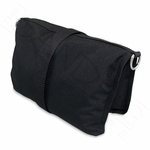 Built using high quality 1000 denier black Cordura nylon fabric. 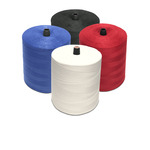 Seams are double-stitched using industrial sewing machines and heavy duty nylon thread. 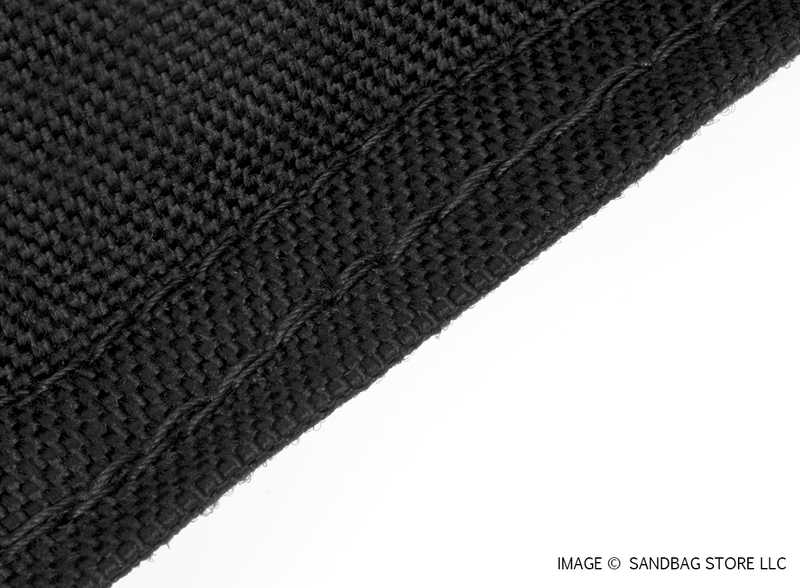 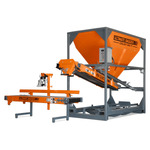 Every stitch in the manufacturing process is inspected for quality and strength. Steel Shot Filled 7"x 12"
These heavy 10 lb black shot bag sandbags ship at no cost anywhere in the USA.